Stunning accent plants with long drooping red blooms. Fabulous for drying or cutting. 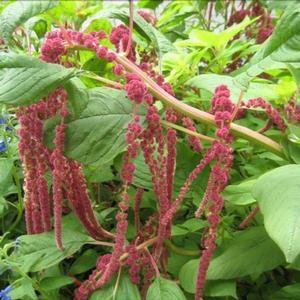 A favorite in Victorian era gardens, it's also known as "Love Lies Bleeding."